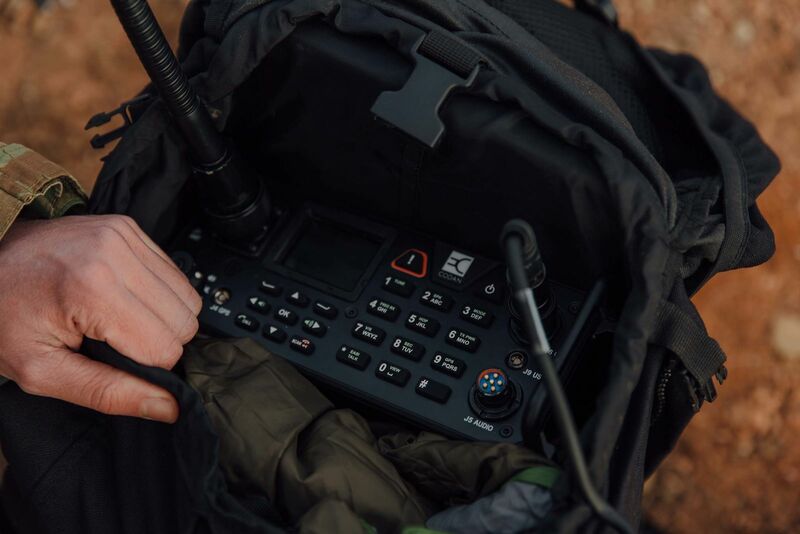 The Sentry-H 6110-MP Software Defined Manpack provides the latest technology allowing for ease of use, affordability and quicker upgrades ensuring our customers have the flexibility required in today’s challenging environments. 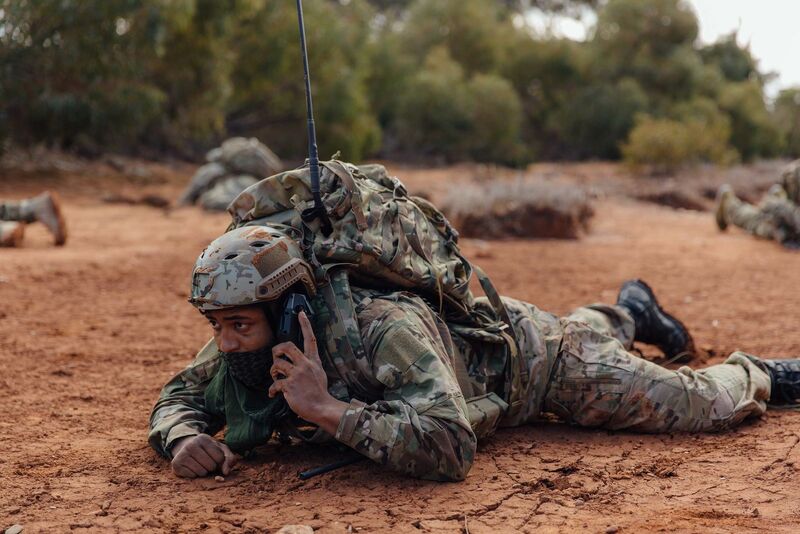 Paul Sangster, Executive General Manager, Codan Communications. 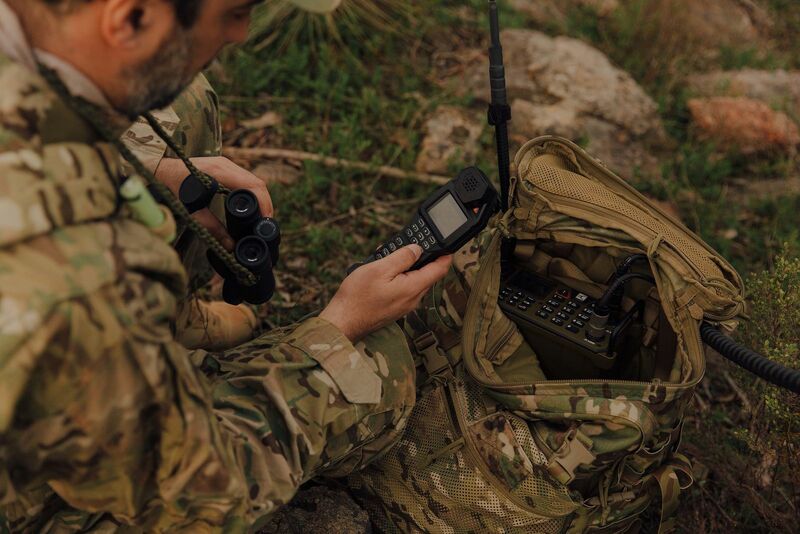 Codan will be showcasing its new Sentry-H 6110-MP manpack along with its range of tactical solutions at the forthcoming IDEX tradeshow in Abu Dhabi, booth 01-C07. 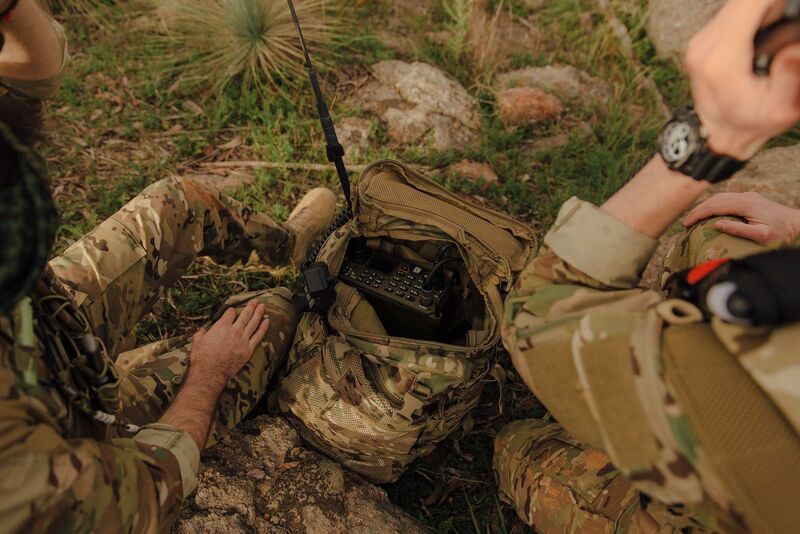 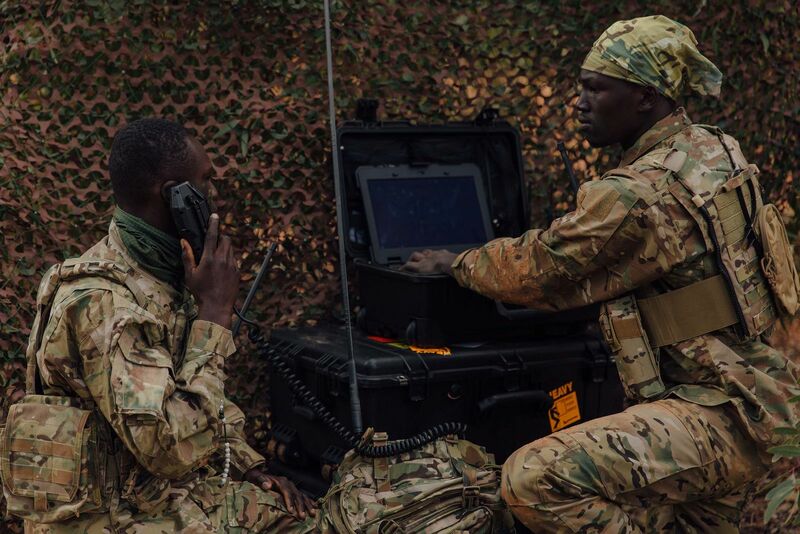 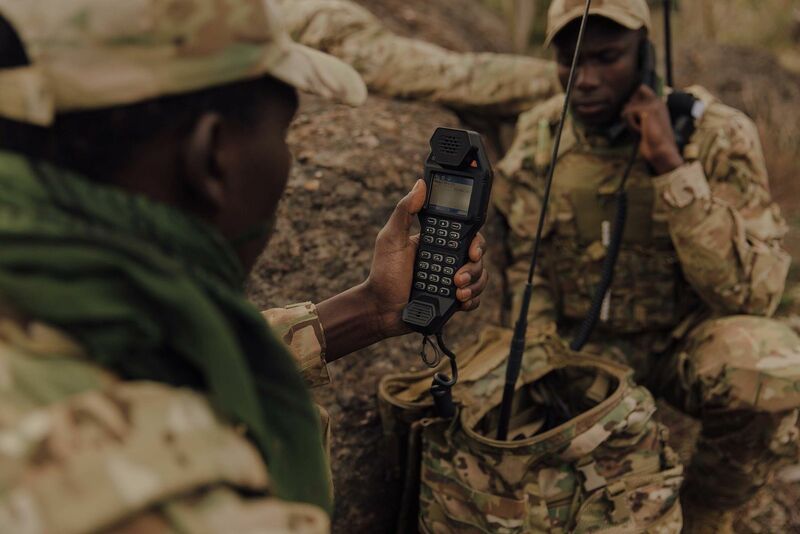 View Codan’s tactical communications and data interoperability product range and global impact here.